In Likutei Moharan, Lesson 66, Rebbe Nachman explains that when a person wants to travel to the tzaddik he will face many meniot, obstacles, because when a person is about to do something upon which his entire next level of spiritual growth depends, Hashem arranges obstacles. The reason these obstacles arise is in order to increase our desire to follow through on our spiritual mission. When we exert ourselves, when we make an effort to overcome obstacles for our holy mission, our desire increases and this desire, in and of itself, is supremely valuable to our spiritual growth. However, traveling to the tzaddik can present meniot that don’t even look like meniot. Sometimes the obstacles are obvious, they’re external. 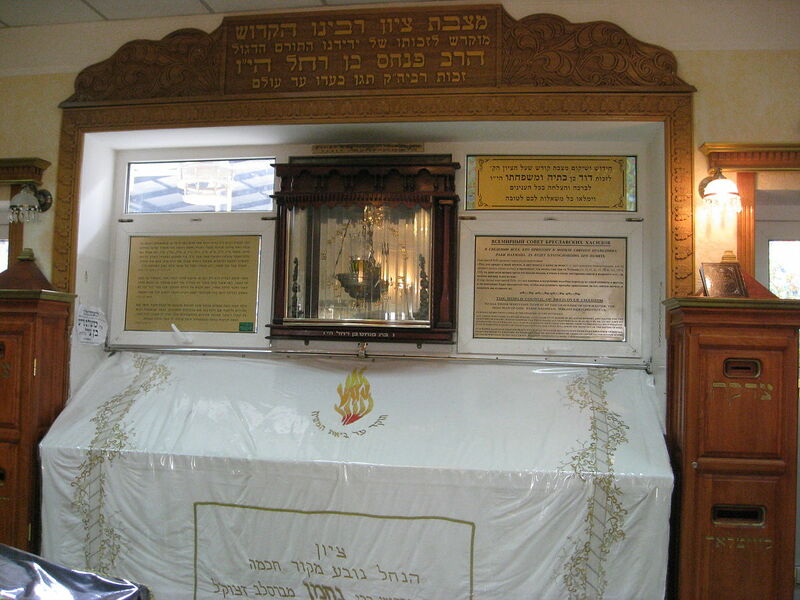 For example, some people find it difficult to take time off work to travel to Uman. Others have to face family members who aren’t keen on the idea. Perhaps a financial challenge is the main impediment to traveling to the tzaddik. Often, though, the obstacles are internal. These are obstacles that can be hard to see for what they really are. A few years ago — more than a few years ago actually– when Russian airlines were flying from New York to Kiev via Moscow, I was flying with a group of women. When we got on the smaller plane in Moscow to take off for Kiev, one of the women on the plane had some kind of internal battle and she succumbed to it. It must have been very intense and she actually got off the plane. I had heard stories before this about people getting to the airport and suddenly thinking: You know what, I’m going home, I can’t do this. I had heard stories about these internal battles, but to see this actually happening was a profound lesson for me about the internal obstacles. I want to reassure people who are thinking about coming to Uman that these obstacles are well-known. It’s good to talk about your internal obstacles with someone who gets it. If you don’t have someone to talk to, learn lesson 66 in Likutey Moharan, or at least the portion the lesson that deals with obstacles and traveling to the tzaddik Read The Knights of the Rosh Hashanah Table, BRI’s compilation of true stories from men who went to Uman and the incredible ways in which they got there. Don’t give up. 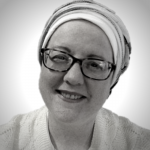 Mainly, I want to encourage you: Don’t give up so easily, because going to the tzaddik, going to kivrei tzaddikim in general, the gravesites of the holy tzaddikim, is such a profound experience and going to Rebbe Nachman is a life-changing experience. May you have a day in which the obstacles, whether external or internal, don’t deter you from your spiritual growth. Have a wonderful day everyone.